Soy is a vegetable wax made from the oil of soybeans. Soy is American grown, eco- friendly, non-toxic chemical free and a renewable source. Unlike some candles you find are made with harmful chemicals such as Paraffin. At Cozy Candle Co our focus is to give you excellent customer service and exceptional high quality products. We only use the finest fragrances and essential oils while making small batches and hand poured candles and melts. 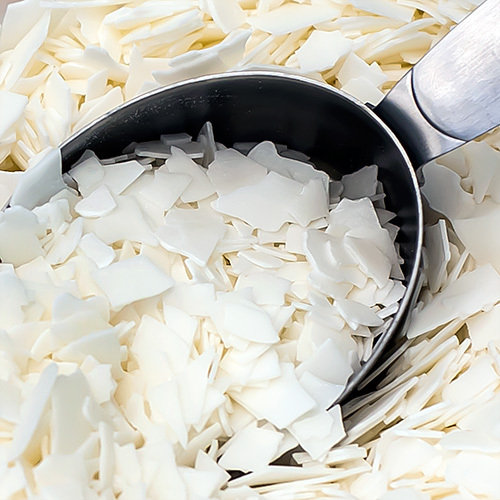 Our wax is 100% Natural Soy. We absolutely stand by our products and with our candles and melts being made with love we want you to experience a clean, fresh and cozy fragrance each and every time. Join The Pure Soy goodness Newsletter! Receive 10% off your first order! And be the first to know about our exclusive discounts, giveaways and new arrivals! Thank you for joining the Candle Tribe! Receive 10% off your first order "thankyou10"